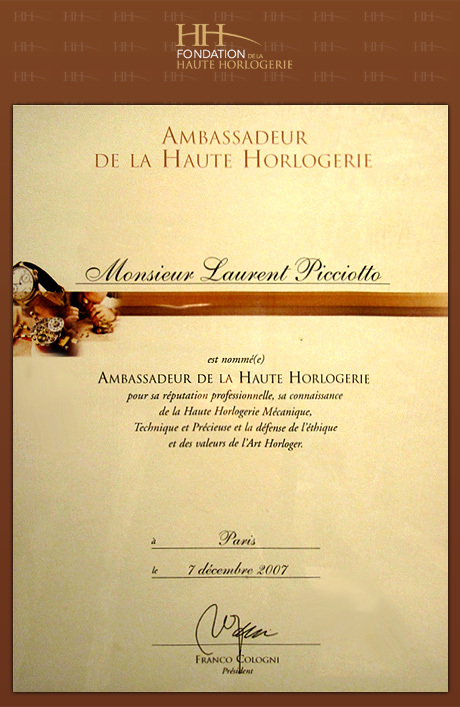 "Laurent Picciotto, is a retailer, a gallery owner, a collector, an enthusiast, a connoisseur of fine things with a respect for tradition and curiosity about the future"
When Chronopassion was first founded in 1988, the aim was to gather the most exclusive items in the world of watchmaking under one roof; and today, that original motivation is just as strong as ever. 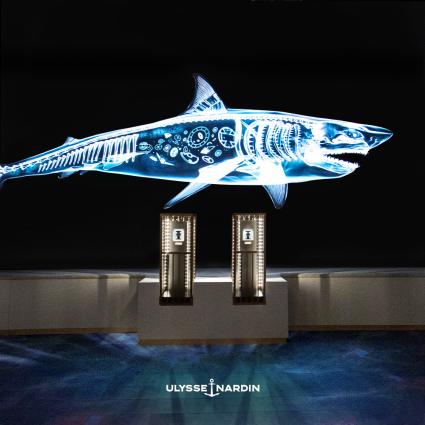 At 271 Rue Saint-Honoré, Paris, the man frequently referred to in the media as “the craziest watch retailer in the world” remains absolutely true to form. The man in question, Laurent Picciotto, is still a trendsetter for the trade, a pioneer in uncharted territory, and a veteran talent-spotter. It’s hard to imagine a selection of timepieces being more unrepresentative of a commercial view of watchmaking. Chronopassion is a treasure chest, designed by and for collectors and lovers of choice watches. Picciotto’s trove includes rare, extremely rare, and indeed unique pieces. In many cases, the reason brands and manufactures have chosen to join forces with Chronopassion to release their treasures of Fine Watchmaking is simple: Laurent Picciotto was right at their side when they were first launched. Many of these small independent watchmaking firms came into being in the early 2000s. Their projects looked more like acts of folly, apparently lacking any investment – and any sense of a business plan. 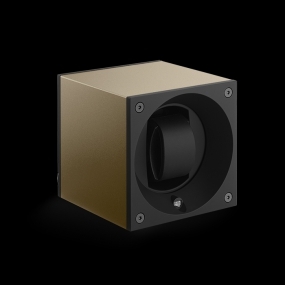 But in the space of a decade, the brands developed by these visionary watchmakers established the gold standard for the Fine Watchmaking of today, rooted in creativity, technical sophistication, and daring – just as Chronopassion was when it was birthed in the late 1980s. Acting as associate, partner, sometimes even as co-founder, Laurent Picciotto was there beside them – and still is. Take, for instance, brands such as Urwerk and MB&F, which have since earned recognition as standard-bearers in creative, upstart Fine Watchmaking. 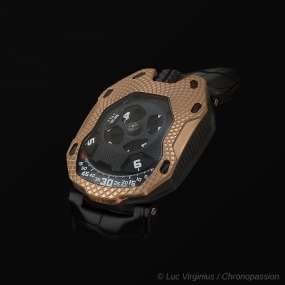 Other, more recent projects in which Chronopassion has been involved have gone on to become established brands, too – Ressence and HYT among them. 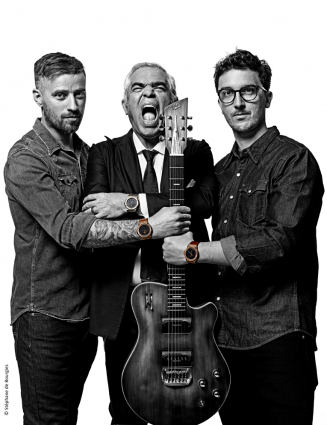 Picciotto also has a knack for picking out projects about to become game-changers in watchmaking. One such example is Singer, the brand that changed the look and use of the chronograph. Another originated with Bulgari: when the manufacture launched the Octo Finissimo, Chronopassion became fully involved in what is now universally recognised as a major revolution in ultra-slim watches. Chronopassion bears witness to an entire life dedicated to watchmaking. There’s no other store anything like it anywhere in the world – and there never will be, because that’s just how Laurent Picciotto wants it: preserving the exclusive nature of discreet, top-class retailing for collectors who have been making pilgrimages there for thirty years. The loyalty of these collectors is matched by that of the brands in question. 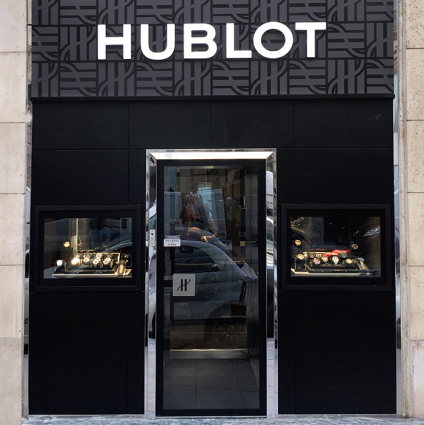 For instance, Chronopassion was the first retailer in the world to devote a dedicated store to Hublot, in 2007. It was also the first retailer in the world to carry Officine Panerai – a legacy brand that by 1995 had fallen into total obscurity. Two whole years went by before a major watchmaking group also woke up to its potential, ultimately buying it out. 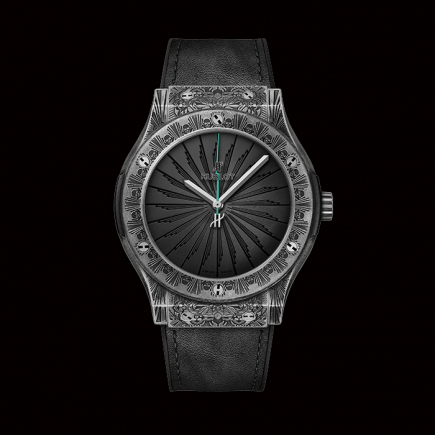 Other brands also demonstrate Picciotto’s innate talent for detecting rising stars in watchmaking well before the big guns – most notably Breguet and Girard-Perregaux, which Chronopassion has been selling for some 30 years now. It’s this intimate knowledge of brands and manufactures – and of their history – that has kept Chronopassion at the zenith of watchmaking exclusivity ever since 1988.